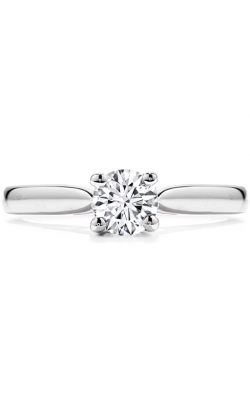 Renowned for its simple yet striking splendor, solitaire engagement rings are one of the most popular engagement ring styles available today at Lewis Jewelers. 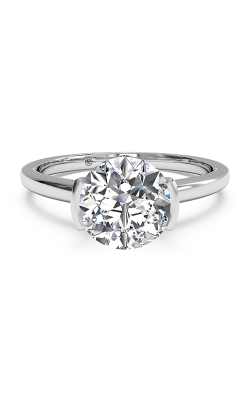 Throughout the years, solitaire engagement rings have evolved from traditional styles to now include innovative detailing that keep them timeless, exceptional, and new. 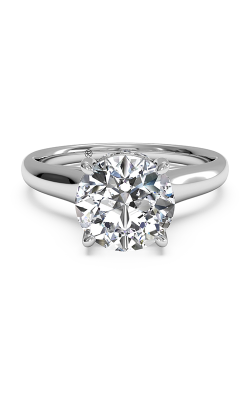 Additionally, Lewis Jewelers proudly presents a massive inventory of loose diamonds, solitaire engagement rings can be further ornamented with unique diamond shapes including round, oval, cushion, pear, or princess stone cuts. 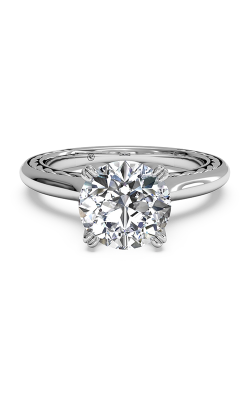 Lewis Jewelers is an honored authorized retailer of some of today's top jewelry designers and is proud to offer and brilliant assortment of solitaire engagement rings. 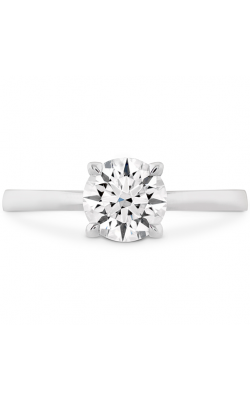 Popular collections of solitaire engagement rings include the Classic, Contemporary, and Vintage collections by ArtCarved, the Interchangeables, Simplicite, Avant-Garde, La Trinite, La Cathedrale, European, and Pure Perfection by Claude Thibaudeau, along with other immaculate solitaire engagement rings by Lashbrook, Ritani, Peter Storm, Uneek, and Gabriel New York. 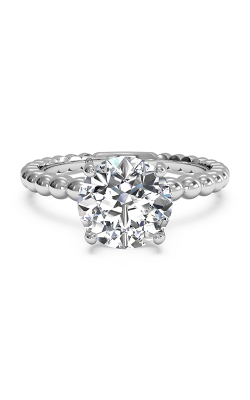 Additional solitaire engagement rings on display today in the Ann Arbor showroom of Lewis Jewelers include the rings of the Trilogy, Luminere, Grace, Classic, Heirloom, and Tandem collections by Jeff Cooper, the vintage-inspired pieces of Simon G's Passion, Classic Romance, Delicate collections, in addition to the distinctively designed solitaire rings of the Crown, Love, Europa, and Strada collections by Michael M. Lastly, Lewis Jewelers is honored to offer their Ann Arbor clients solitaire engagement ring designs by the California-based designers at Tacori, including those of their one-of-a-kind Blooming Beauties, Dantela, Ribbon, RoyalT, and many more wonderful collections. 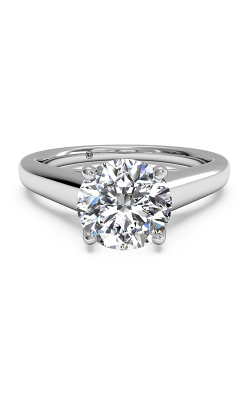 With over 95 years of expertise in the jewelry industry, Lewis Jewelers has been the leading provider of exceptional engagement rings, wedding bands, timepieces, loose diamonds, and fine jewelry to their beloved customers in the greater Detroit areas. 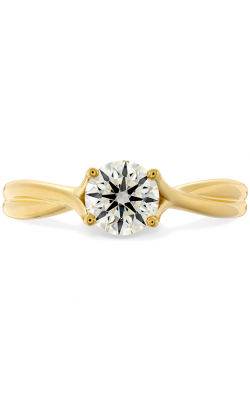 Located in Ann Arbor, Michigan, the helpful and friendly staff at Lewis Jewelers are always eager to assist guests with any jewelry necessity, and happily extend jewelry repair, watch repair, custom design, financing, and jewelry insurance services. 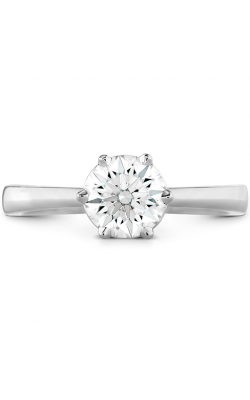 As an authorized retailer for some of today's top designers, Lewis Jewelers is excited to offer their beloved customers jewelry by Tacori, Simon G, and many others.